What do we fly? Short Wing Pipers, of course! But what is a Short Wing Piper? 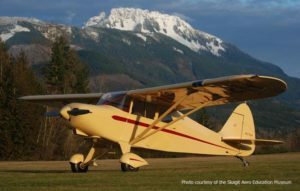 The short answer is Short Wing Pipers are five of Piperʼs finest aircraft – the Piper Vagabond, Clipper, Pacer, Tri-Pacer and Colt – which were produced from 1948 to 1964. But why the “Short Wing” in our name? 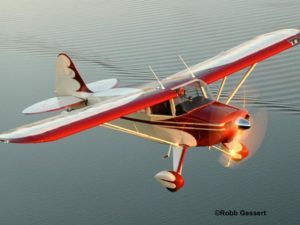 Back in 1947 Piper decided to build the cheapest two-place general use airplane possible with parts already on hand. 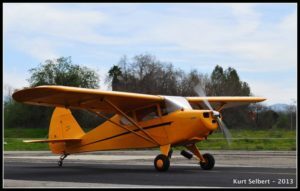 Standard J-3 Cub wings were shortened by removing three feet off the wing root and the fuselage was shortened as well – and the first Short Wing Piper, the Vagabond, was born. 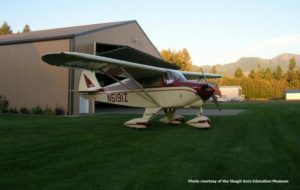 For more information and spec sheets on each Short Wing Piper, including the PA22/20, click on the links in the boxes below.